The game combines the mechanics of Asteroids and Robotron 2084 with a level of action found typically in modern games such as Geometry Wars. The game is an enhanced version of Super Stardust for the Amiga. Super Stardust HD was one of the games given free by Sony as part of their Welcome Back package due to the PlayStation Network outage in 2011. 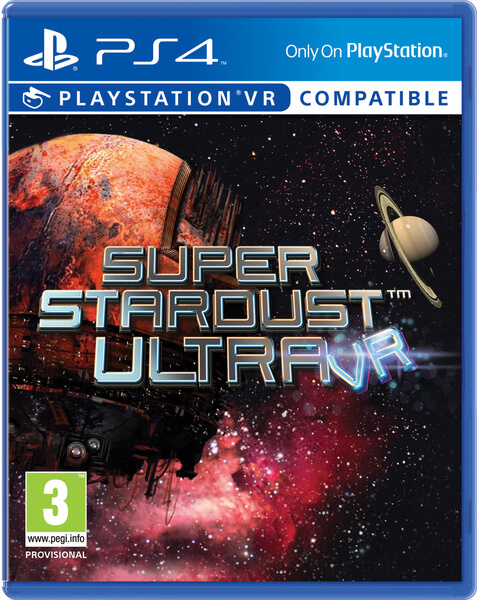 Super Stardust HD was the first title with trophy support on the PlayStation 3 The game received E and 3 ratings from the ESRB and PEGI, respectively.